Gummybear International Reveals New Gummibär Shop - Gummybear International Inc.
Gummybear International has revealed its brand new Gummibär Shop, complete with a brand new look. The Gummibär Shop is the official online store for all Gummibär brand merchandise. 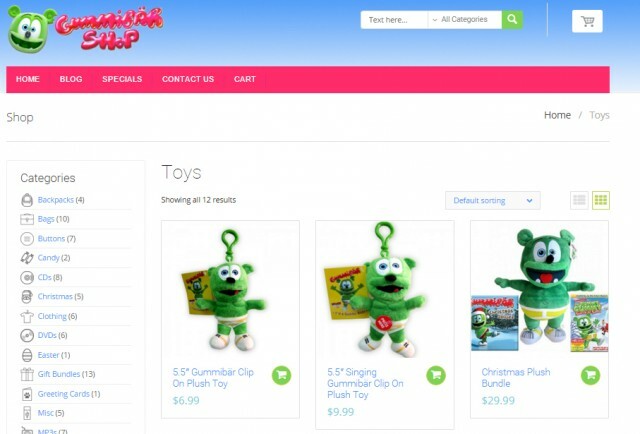 New features on the website include a recent products section and a blog for all Gummibär merchandise news. 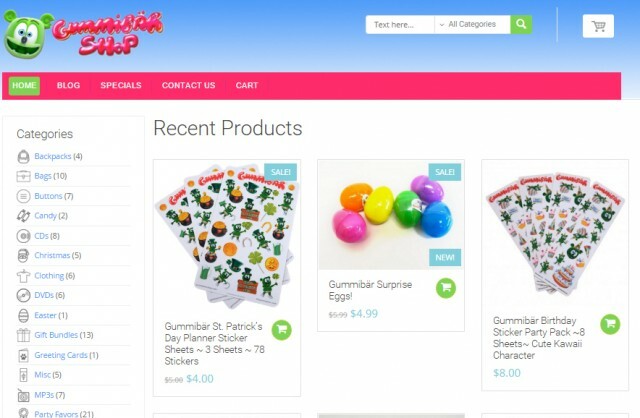 Visit the newly renovated Gummibär Shop here.